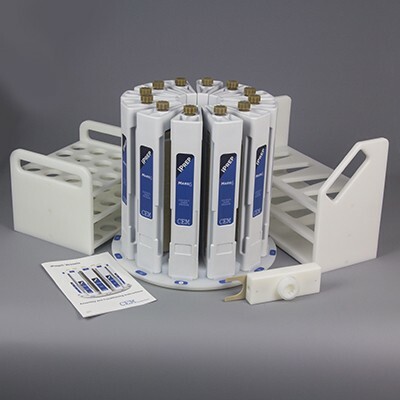 The iPrep vessel is a high pressure, high sample weight, contactless monitored, high temperature vessel for use with MARS 6 with iWave. This vessel is well suited for digestion of difficult matrices such as waste oils, APIs with multiple aromatic rings, and geological samples. This vessel is also a great option when digesting 1 g or larger samples due to ppt detection limit needs.